WMS is a prominent LAMP stack development company in the market which offers expert & tailored services and solutions to its clients. We are experts at providing custom LAMP application services to a variety of clientele owing to the in-depth knowledge our LAMP developers possess. 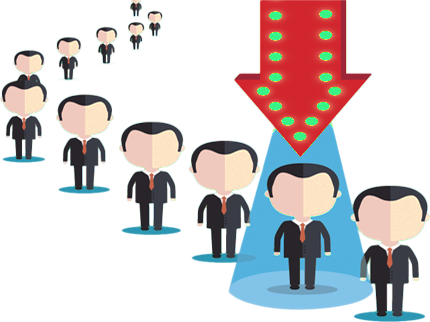 We are among the upper-cut of the LAMP stack development companies in the market offering expert & tailored services to its clients. Since our inceptions, we have been catering custom LAMP application services to a variety of clientele owing to the in-depth knowledge our LAMP developers possess. WMS has built a good reputation and rapports with its clients across the world due to our masterful LAMP Stack developers. Clients from mainly US, Canada, UK, Australia, and other European regions have been employing our services for boosting their business with sophisticated LAMP Stack solutions. Our pool of professional LAMP Stack Developers and experts consists of individuals who are well-learned of all nook-and-crannies of the domain. 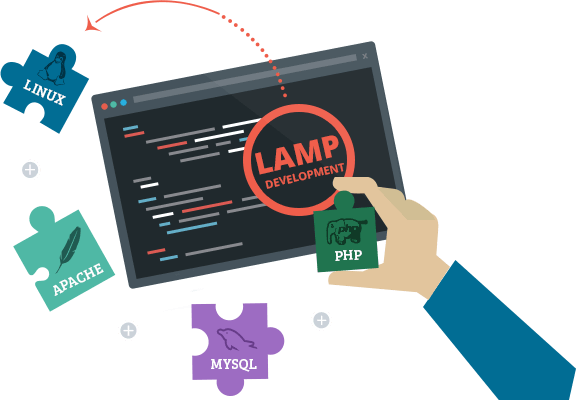 At WMS, you can hire LAMP Stack developers for all kinds of LAMP development services. May it be small website or the most complex & heavily used web applications consisting of CRMs & CMSes, we got you covered.